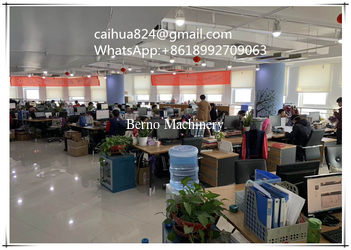 We have big team to work together. 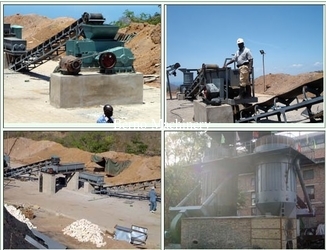 Our company can supply complete line from the crusher to dry the finished products. 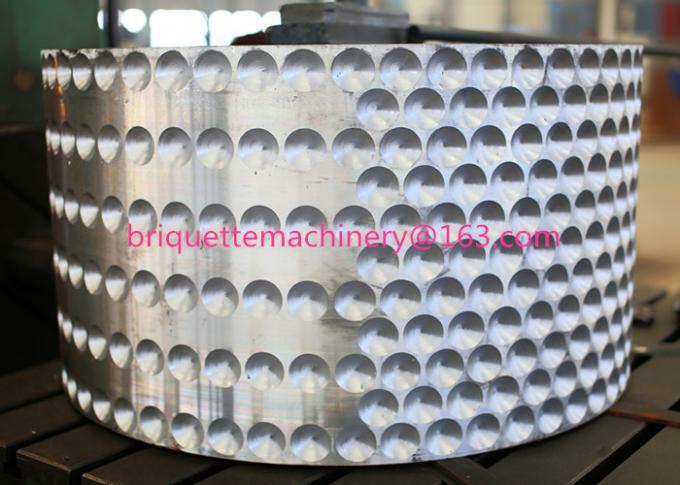 If the material size is more then 5mm, we should crush them into less than 5mm. 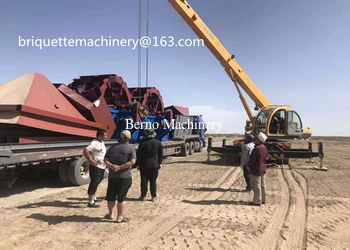 Between every two machines, we use the belt conveyor to connect it. 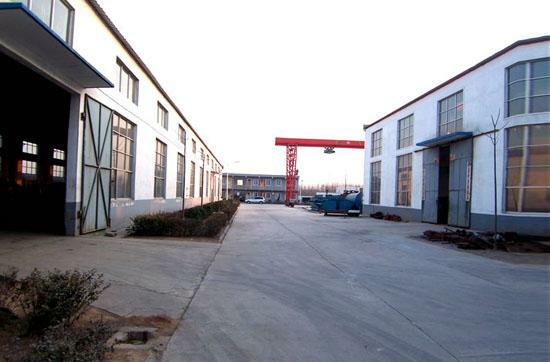 if the raw material is wet, we need dry it before briquetting it with rotary dryer. 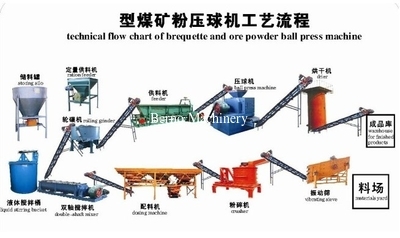 And before briquetting, we also use the mixer to mix the binder and the material, we can get strong briquettes with binder. You can don't worry about the binder, it's no smell, no color, no pollution. 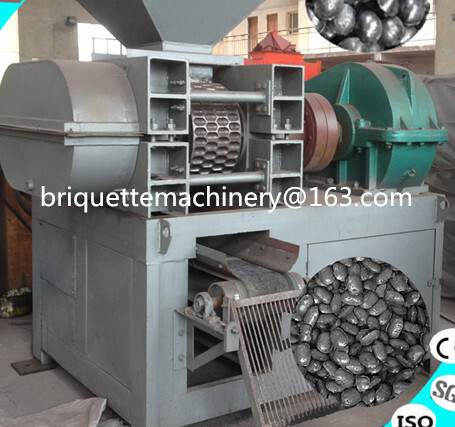 After briquetting, it's the belt dryer, we can use the belt dryer air to dry the finished briquettes. 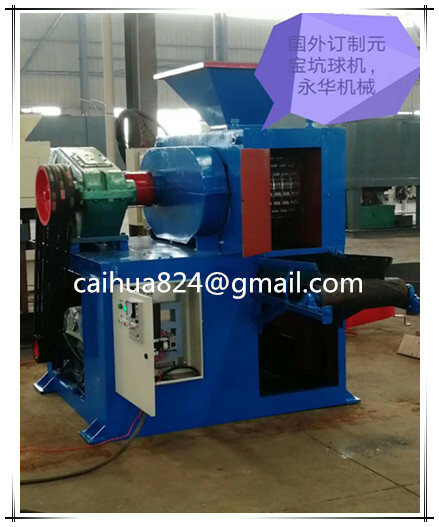 The heat siurce we can use the finished briquettes. 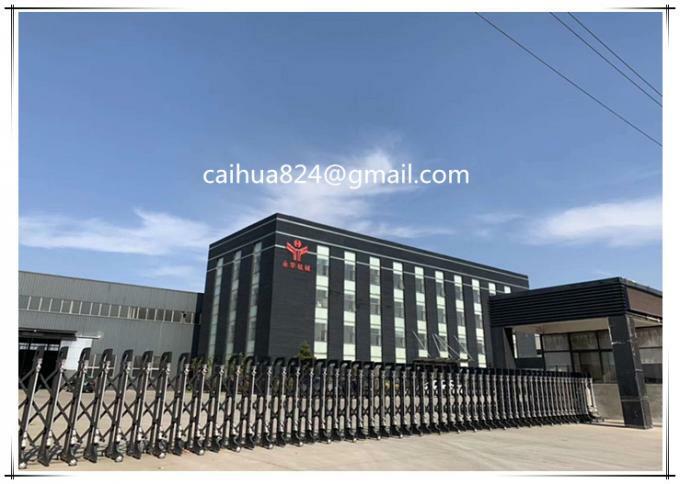 Welcome you come to look through our website and visit our company to see our machinery. 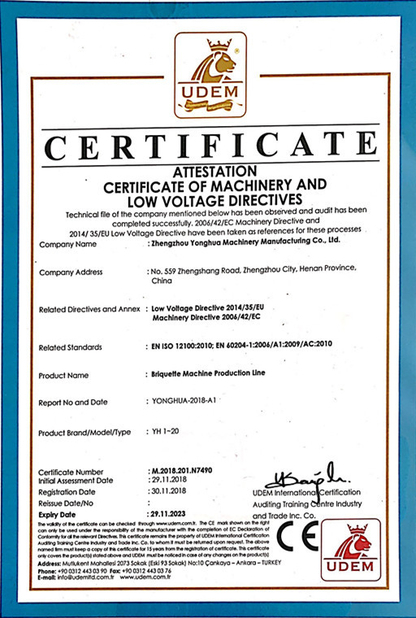 If you want to know more, please send me email: caihua824@gmail.com or add my skype:sonia107824. We'd love to tell you more information. 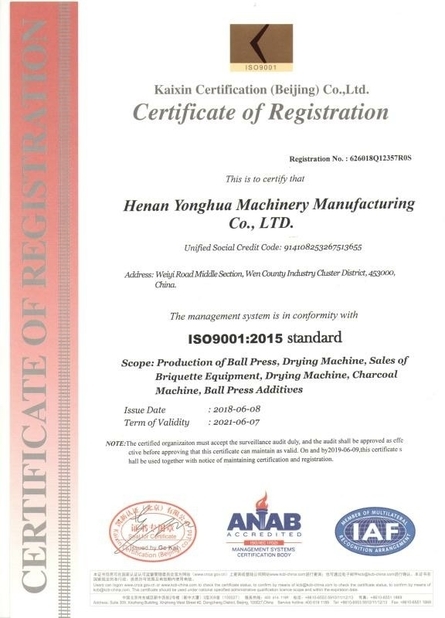 It is the 9Cr2Mo rollers to export Bulgaria in the briquette machine for pressing the coal powder.